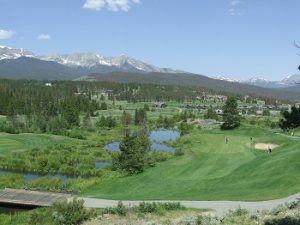 Breckenridge Real Estate offers many options for vacant land and homesites. Whether it is a ski in/ski out luxury lot in Timber Trail, a parcel of Breckenridge land for sale near the Breckenridge Golf Club in the Highlands at Breckenridge, or a secluded forested lot in Blue River, you will find exceptional vacant land for sale Breckenridge CO Real Estate. Contact Justin and Krystal Knott with LIV Sotheby’s International Realty today to discuss your search for the ideal land for sale in Breckenridge. We can also assist you with other towns in Summit County Real Estate and answer any questions you may have. We look forward to hearing from you!